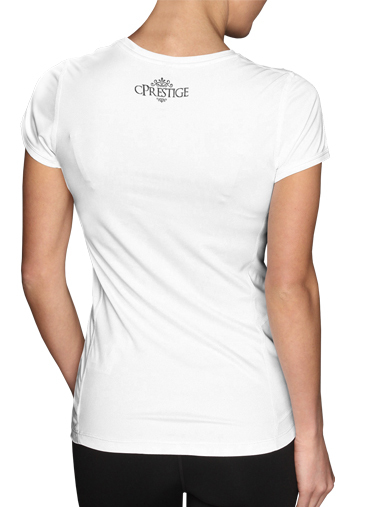 Discover on cPrestige an unique collection of Women T-shirt short sleeve round neck Brown Elegance for womens. Our print Women T-shirt short sleeve round neck are easy to wear. 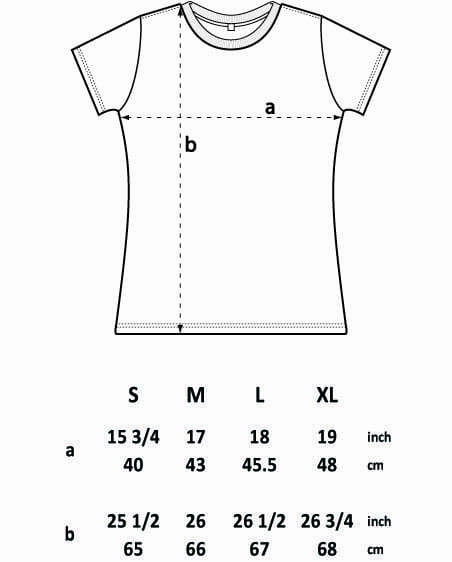 At school, college or university, but also for all daily trips, our Women T-shirt short sleeve round neck remain high more convenient and more comfortable. Whatever the season, wear Cprestige.